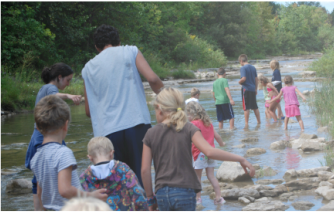 Campers will enjoy new weekly themes as they spend their days outdoors cycling, swimming, river trekking, connecting with the community, creating eco-art, playing games, and learning about nature through exploration and dynamic outdoor activities. 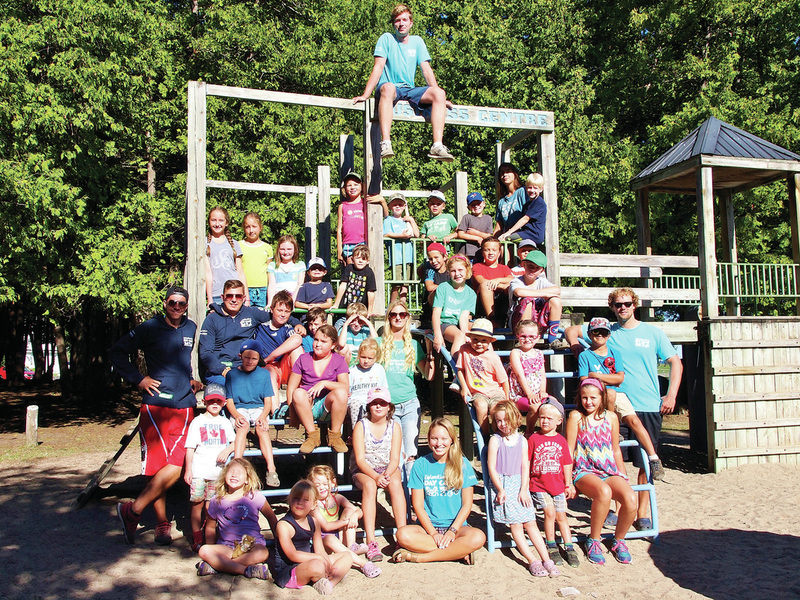 In Collingwood, Explorations Green is offered to campers aged 4-13. To see our full camp schedule and fees, please visit our camp registration page HERE! parents_manual_2018.pdfCampers meet at Sunset Point Pavillion, beside the Enviro Park. Campers should bring their bicycle and helmet, as well as their own litterless lunch, water bottle, sunscreen, hat, and anything else they might need. If your child does not have a bike, please let us know, and we can make accommodations.